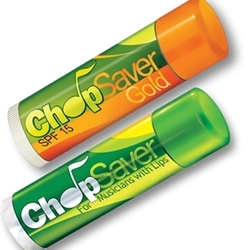 Gosling’s Original ChopSaver is quite simply the best lip balm on the market. 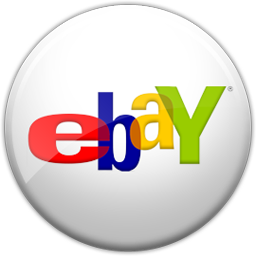 We say that because satisfied musicians and medical professionals tell us that every day. Originally created to help wind musicians with severe lip problems, it is now recommended by doctors for their patients who suffer from chronic chapped lips. Think of it as an all-natural lip restorer.